Looking for Expert Window Repairs in Bromley, Kent? Don't let broken glass leave you feeling shattered. We offer fast and effective window repairs and replacements in Bromley, Kent. 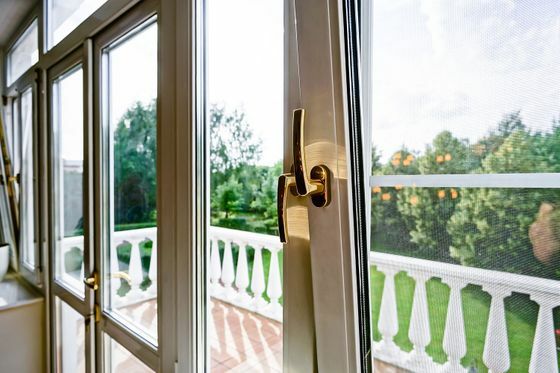 Our friendly team also replace uPVC doors and provide instant key cutting. As we’re always eager to help, you only have to pick up the phone and call 020 3151 9367 to reach one of us. Don’t worry if you lose your window key! Our team provide replacement keys at cost-effective prices. If you’ve never had a window key, our father-daughter team create a new one for you. This usually happens if you’ve recently moved property, as you may have never been provided with a key. On top of this, we also provide repairs on broken window mechanisms that prevent the window from opening or closing properly. 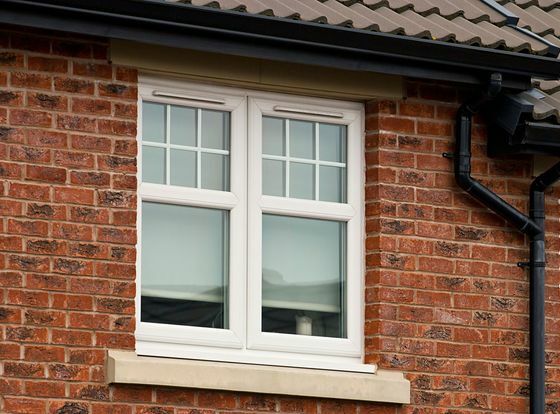 The windows of your property act as your last line of defence against intruders. Broken or damaged windows are the perfect invitation for a burglar to make a quick and easy entry. Thankfully, repairing or replacing damaged windows doesn’t have to be difficult. A & E Locksmith Bromley is a family-run business located in Bromley, Kent. We have been part of the community for a long time, and our father-daughter team have a solid local customer base. We care about our customers, and we look forward to helping you, just like we’ve helped many others before. Contact A & E Locksmiths in Bromley today, for your double-glazing repairs and replacements. We provide a full range of security and locksmith services for your home or business. We understand the significance of having the work carried out promptly, which is why we strive to be with you within 20-60 minutes of your phone call. Thanks to long-standing relationships with the UK’s leading trade suppliers, we are able to purchase most of our materials at discounted rates. The savings from these deals are passed directly to you, allowing us to charge fixed-rate prices rather than hourly rates. This means that you can plan your budget accordingly, and only pay the price that we agree before work begins. Contact us today, in Bromley, Kent, on 020 3151 9367 to receive more details about our comprehensive window repairs and replacements.